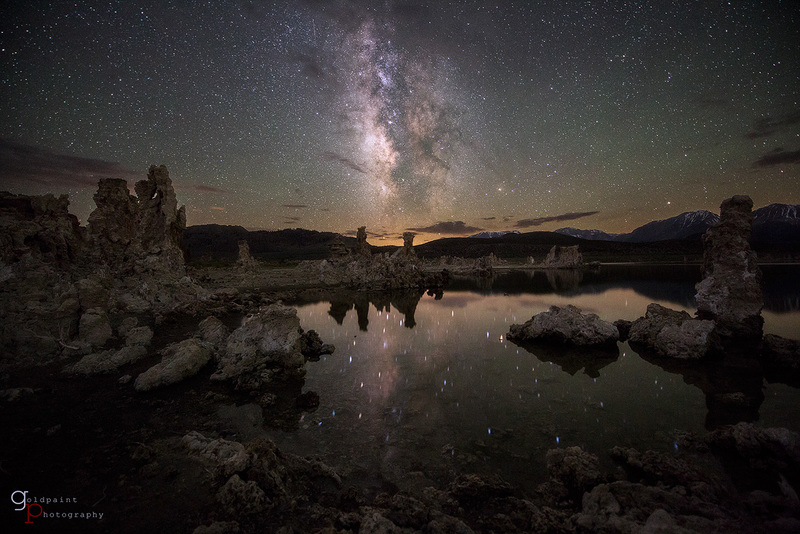 Illusion of Lights: A Journey into the Unseen from Goldpaint Photography. 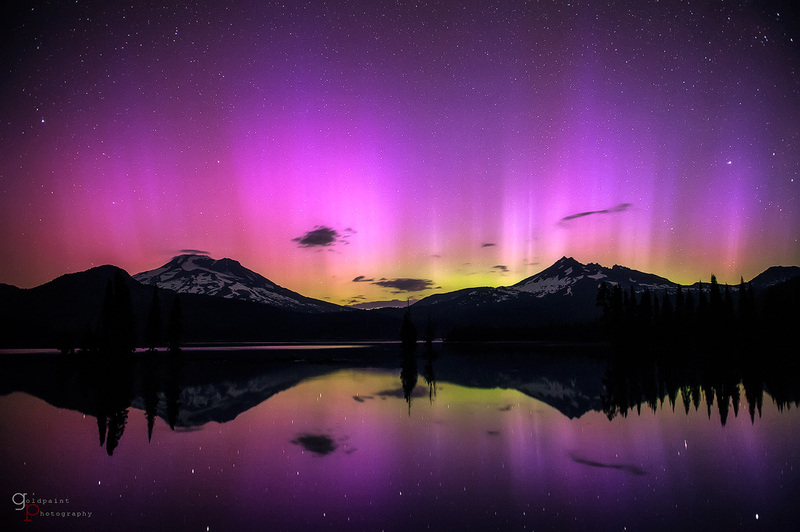 In 2013, Brad and Marci left their jobs to begin educating the public about the damaging effects of light pollution. 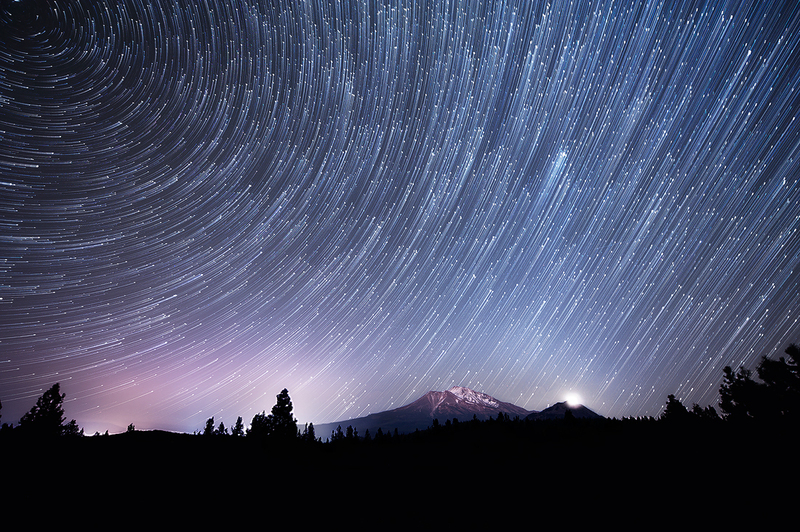 They left the comforts of home to help reconnect people with the simple beauty of the night sky. 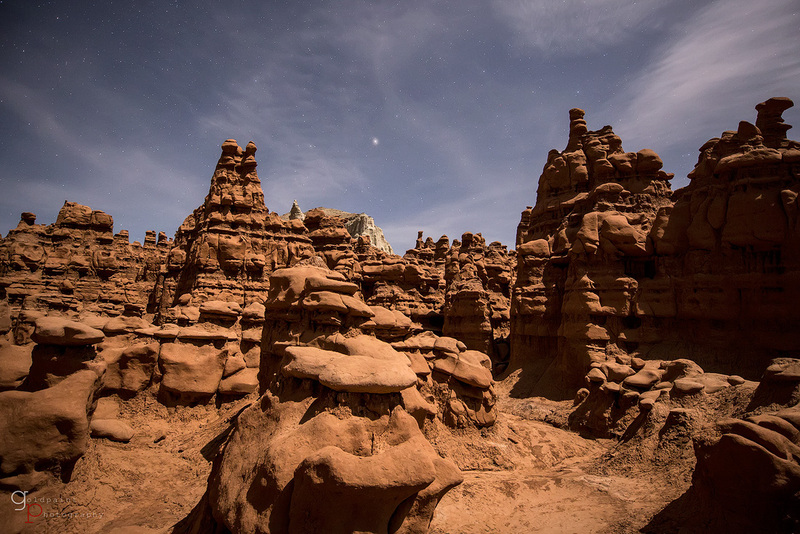 The couple sold all their possessions to live in a motorhome while traveling throughout the Western United States, teaching photography workshops and gathering footage for “Illusion of Lights.” Brad spent countless nights traversing in the dark, carrying heavy camera equipment, and braving the dark unseen. Each filmed location presented unique challenges when confronted by lightning storms, dangerous winds, and up-close encounters with bears and other wildlife. Many times, after spending days hiking to a remote location and with optimistic weather reports, Mother Nature showed up and ruined Brad’s opportunity to get the shot. Persevering through countless attempts and with dedication to their work, Brad and Marci are proud to present you with their first trailer. In 2009, Brad suffered the sudden loss of his mother and what he thought was meaningful work, drastically changed for him. He began to question his life and the direction he wanted to take with it. So in 2010, he decided to put on his backpack and experience Mother Nature’s pristine finest, allowing himself time for some deep introspection by hiking and photographing 1300 miles of the Pacific Crest Trail (PCT). The PCT is a wilderness hike that begins at the Mexico border near Campo, California and ends in Manning Park, British Columbia. Outdoor photography soon became a daily ritual of documenting and communicating his experiences. 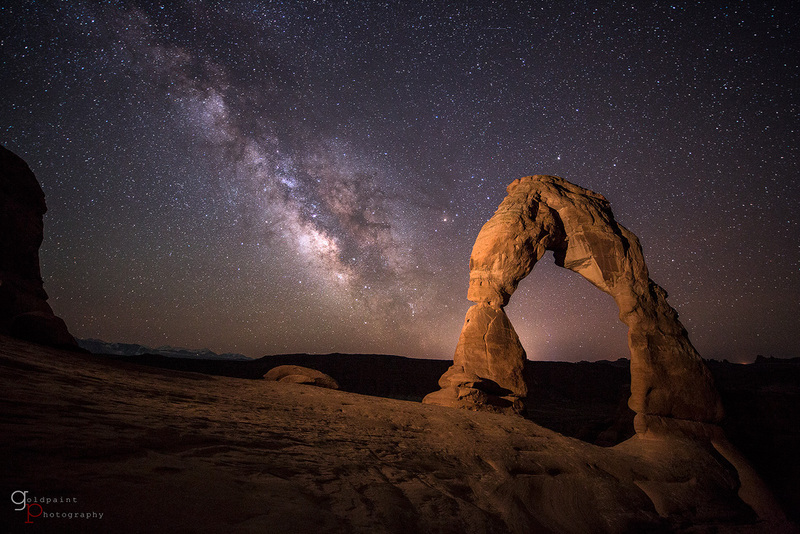 From capturing fields of wildflowers in the Mojave Desert to vast landscapes from some of the highest peaks on the John Muir Trail in the Sierra Nevada Mountains, it was through this experience that he fell in love with the night sky. 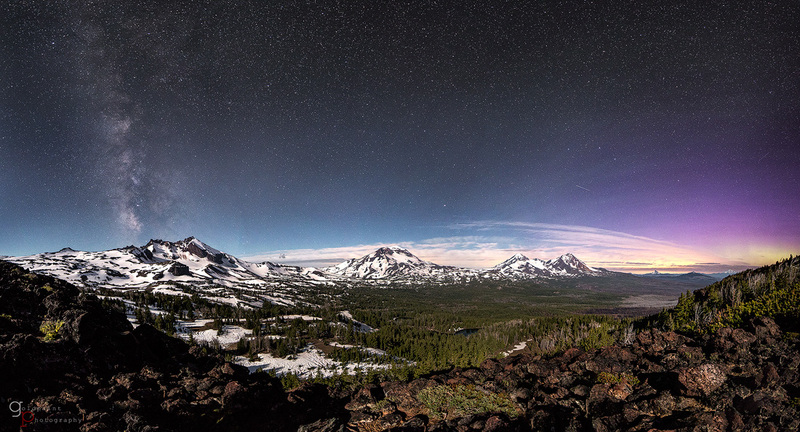 After returning from the trail, he wanted to dedicate his work to sharing his images of the night sky with others. How many locations have you filmed? Brad has filmed in over 7 National Parks, 4 National Forests, 5 State Parks, 3 Wilderness Areas, and more. When is the release date of the film? Our release date is scheduled for 2017 if all goes as planned. We are in the process of capturing footage at various locations so we can provide you with the best visual experience of our night skies. Brad has been actively filming this project for the past 3 years. He began capturing footage in 2012 while working at an architectural firm in Oregon. 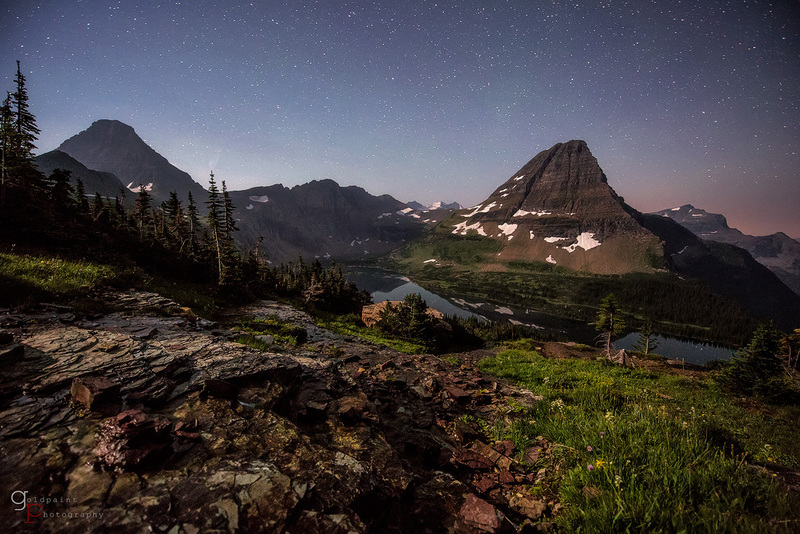 He had access to beautiful wilderness areas that became the primary motivation for using his talent and educating the public about our disappearing dark skies. Brad and Marci chose to commit themselves full-time to this project and teaching workshops by leaving their jobs and traveling for a full year in a borrowed motorhome. They set out to find inspirational landscapes that would bring to life their passion in an entertaining and visual way. Time-lapse is a photography technique used to capture multiple images throughout a long period of time and then converting those images into movie format. In this way, the viewer can visually experience in seconds what takes Mother Nature hours to complete. For example, in our film you see 30 images per second (30fps). In addition, many exposure times are 30 seconds long, which means it could take 30 full seconds to create one picture. Therefore, in a 5-second clip of the Milky Way, you are actually witnessing 150 consecutive images. If you do the math, it takes well over an hour of captured footage to produce one 5-second clip. See why this film is taking so long to create. Brad is using a number of Canon and Nikon cameras and lenses; depending upon what he is capturing. 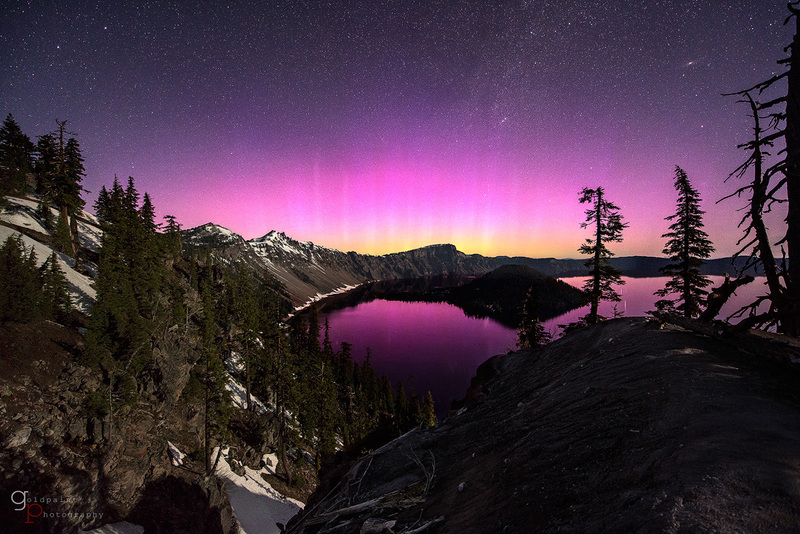 Some lenses are used specifically for the night sky, while others are used for landscapes. He is also using the eMotimo TB3 and Dynamic Perception for 3 axis time-lapse moves (this is how the camera moves throughout time while taking pictures). Our biggest challenge is always Mother Nature. Many times, Brad hiked miles and miles to a location, only to get delayed or chased away by thunderstorms, lightening, overcast skies, or forest fires. Secondly, funding is an issue because this is an independent film with very few sponsors. Making a living on the road has been an exhaustive challenge thus far. You can check out earlier work Photography Blogger posted of Brad and Marci’s inspiring work here and here. Here’s a sample of the their photos you’ll see on their site. 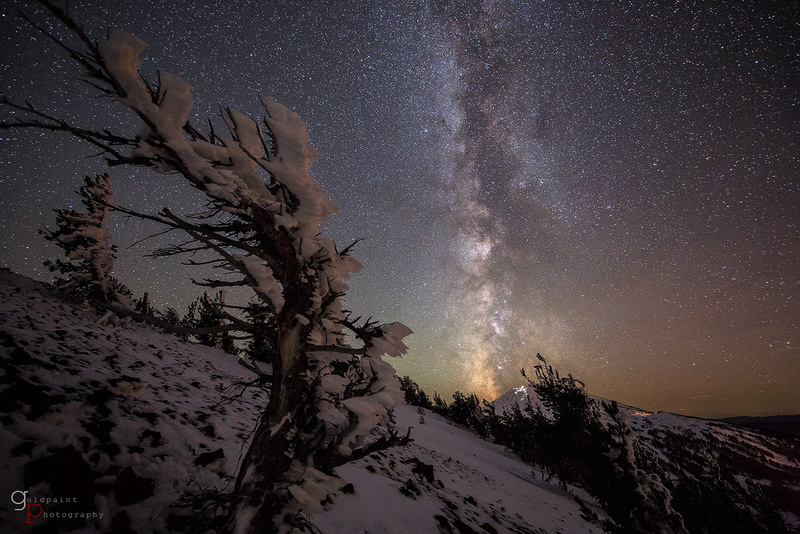 7 Comments on "Time-lapse video of the Night Sky and the Milky Way"
Brad’s work is brilliant. The patience and emotions that went into it are very obvious. Great work to promote a great cause. 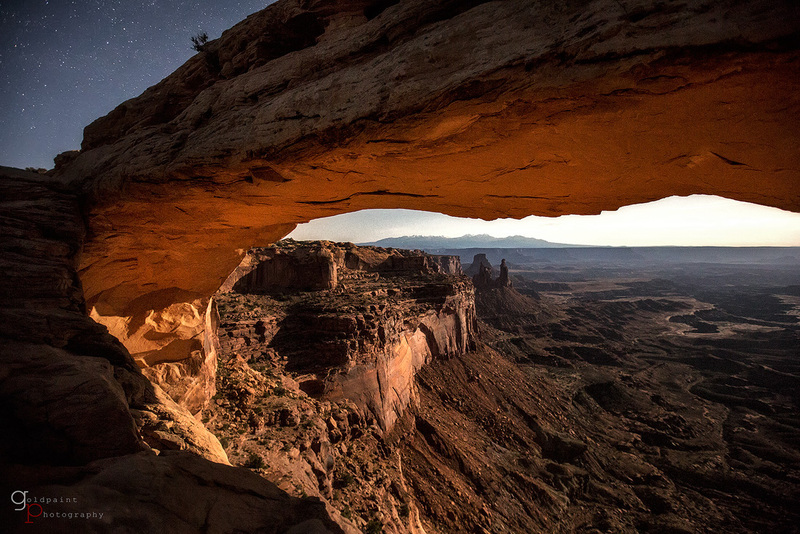 These are some truly stunning landscape shots. Your perseverance is rewarding all around; for you and for those of us lucky enough to have seen them. I especially like the 3rd photo from the top. It’s enchanting. Absolutely stunning, beautiful images. Love the Milky Way so when it is captured like this, love it. Great stuff. wow now these are some seriously amazing shots! Time Lapses are an amazing thing to do! And if its connected to the starts or the Milky way its even better! 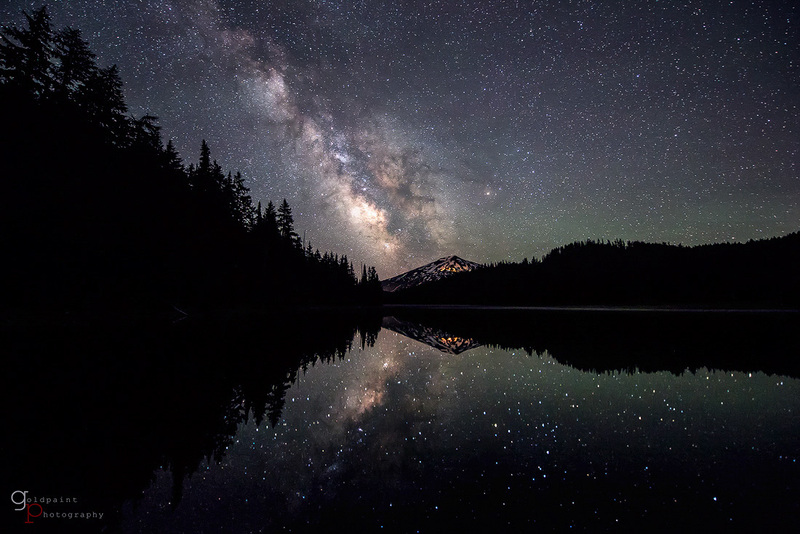 😀 I’d love to do some Milky way Photography but its really really hard to do :c Great post! These pictures are stunning! Love the Milky Way!